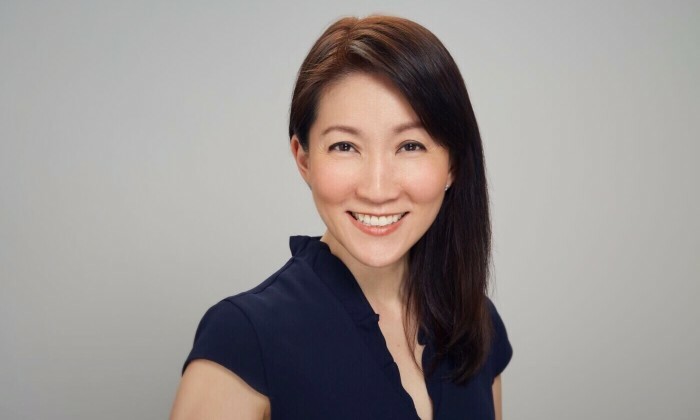 Hospitality brand Shangri-La has hired Irene Lin (pictured) as executive vice president, marketing. The role is a newly-created one in the brand’s commercial division and covers all global regions. This will see Lin reporting to Oliver Bonke, president and COO, Shangri-La International Hotel Management. She will also work closely with Anthony Wong, EVP of brands, Nichlas Maratos, EVP of sales and Greg Albertini, EVP of revenue optimisation. As the group’s marketing leader, Lin is responsible for all aspects of customer relationship management, segmentation strategies, loyalty programs, e-commerce, direct channels and digital marketing, as well as hotel/field marketing. She will also lead Shangri-La’s restaurant marketing strategies together with the food and beverage teams. Prior to the move, Lin was vice president of digital, loyalty and portfolio marketing for Asia Pacific at Marriott International. She was tasked with leading all aspects of digital, loyalty, partnerships and portfolio marketing. Before that, she was vice president, distribution, loyalty and partnerships for Asia Pacific at Starwood. She also held stints at The Westin Seattle, Delta Hotels and the Bank of Montreal. Lin’s appointment comes on the back of hiring efforts for regional VP marketing roles based in Singapore, Dubai and London, a quick check by Marketing found. The individual appointed for the Singapore-based regional VP marketing role will be responsible for developing and driving marketing strategies for the Southeast Asian properties of Shangri-La International Hotels. He or she will also be the guardian of the Shangri-La brand, ensuring any creativity, be it print or digital, adheres to an agreed brand look and feel but also reflecting the distinctive personality of Shangri-La. In addition, the marketing lead will also be responsible for the implementation of global marketing strategies in the region, and the creation of innovative marketing strategies locally that will build the brand leading to increased awareness, relevance and respect among customers, the job posting read. Meanwhile, the Dubai-based role will cover the brand’s Middle Eastern properties, while the London-based role will cover Europe and the Americas. In 2016, Shangri-La saw the exit of chief marketing officer Steven Taylor, chief marketing officer. During his two-year stint, Taylor oversaw all functions across Shangri-La’s sales and marketing division. This included revenue management, sales, digital marketing, brand communications, loyalty and partner marketing, customer insights and relationship management, reservations and distribution and corporate communications. To mark its 125th anniversary year, Lee Jeans rolls out a set of branded laser engraving machines for customers to personalise lea..